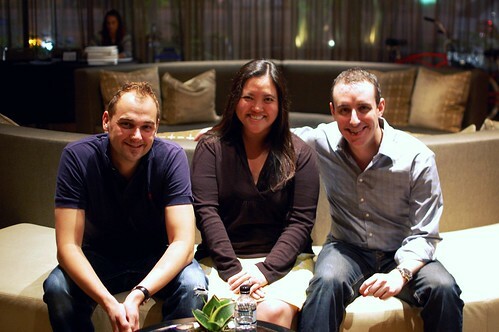 Two weeks ago, I had the exciting opportunity to meet Chef Daniel Humm and Will Guidara of Eleven Madison Park, where Mr. Monkey and I dined last year to celebrate our fourth anniversary. 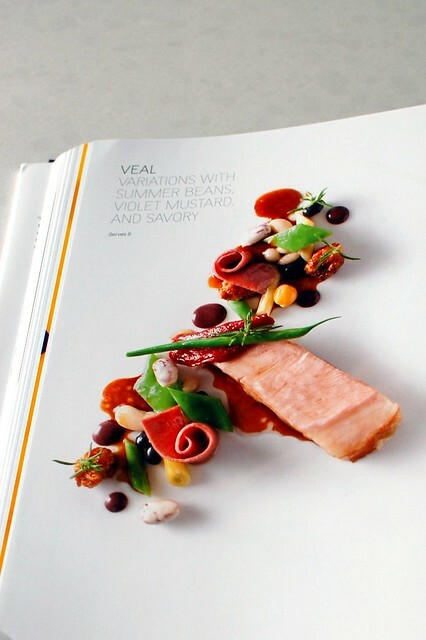 What was the occasion for my half-hour chat with the masterminds behind the James-Beard-award-winning, New-York-Times-four-star-garnering, three-Michelin-starred restaurant? 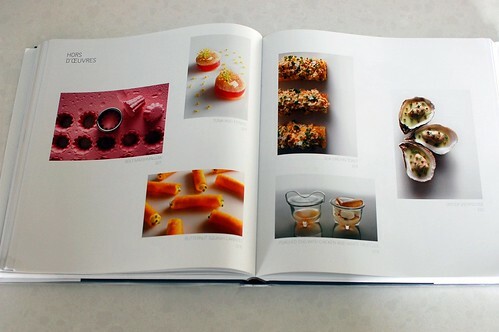 The debut of their extraordinary new cookbook! Little, Brown and Company was kind enough to send me a free copy. It matches my new kitchen perfectly. 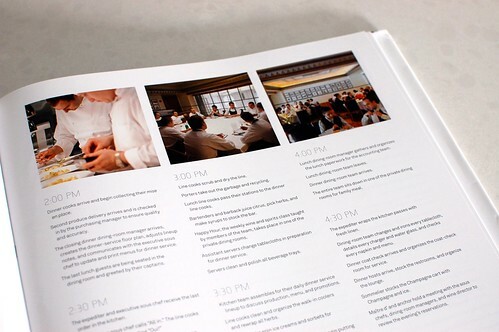 The photos inside are positively breathtaking. 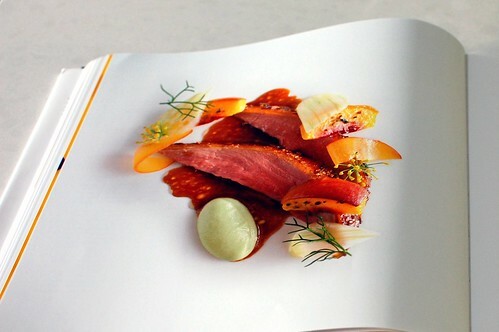 I can personally attest that the food from Eleven Madison Park tastes as exquisite as it looks. Now you can try replicating the magic at home! 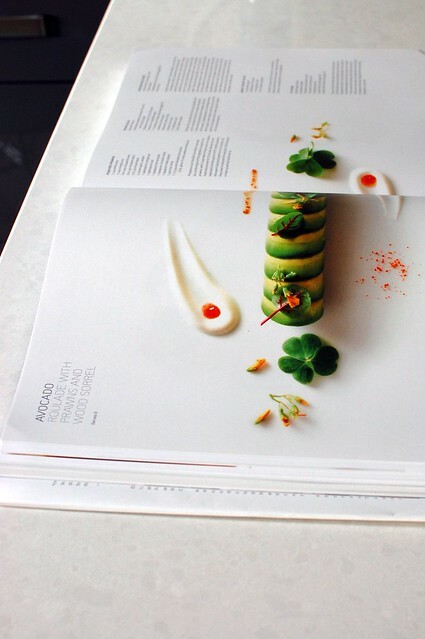 Even if you're not handy in the kitchen, the Eleven Madison Park cookbook is worth your while for its thoughtful storytelling. 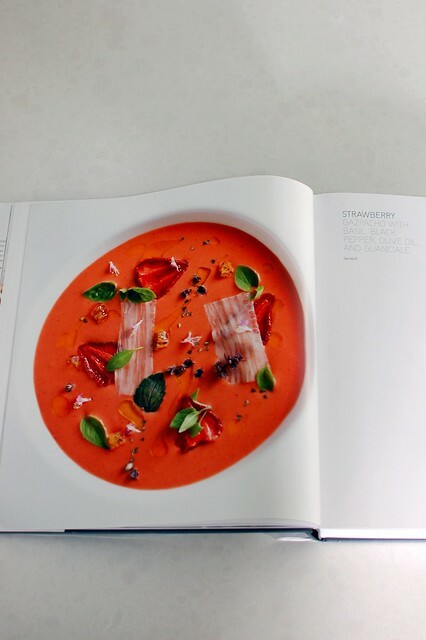 Humm and Guidara regaled me with the tale of their first experience at the awards ceremony for S. Pellegrino's World's 50 Best Restaurants; you can read about that inspiring experience in the book! 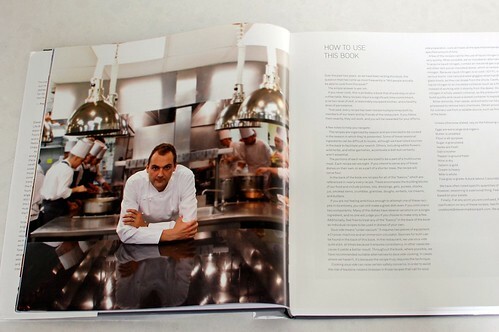 I enjoyed the foreword by vaunted restauranteur Danny Meyer and the firsthand narrative by Guidara about both Guidara's and Humm's backgrounds, inspirations, and philosophies. 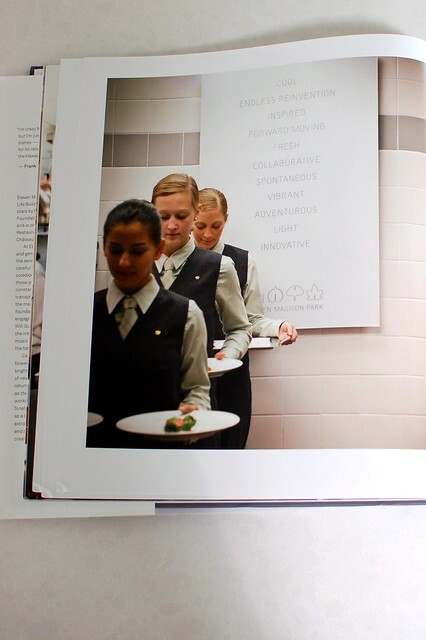 The book chronicles a day in the life of the restaurant and walks you through how the restaurant functions. 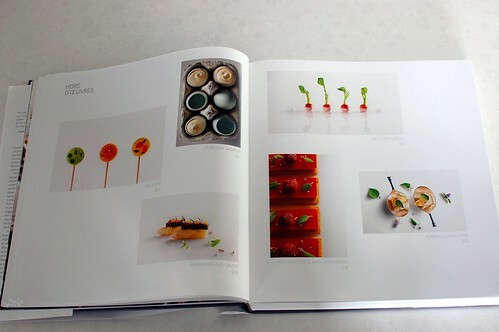 There is also an educational section about tools and sources for ingredients. 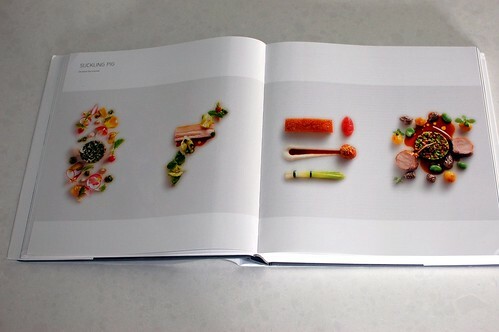 It's not just a cookbook. 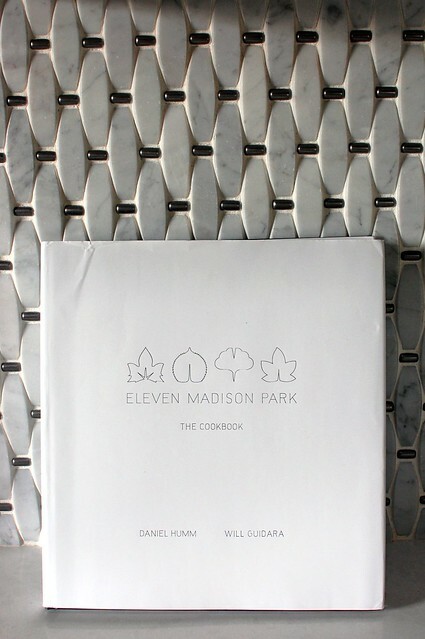 It's a novella about the origins and inner workings of Eleven Madison Park. It's an homage to Humm's stunning creations. 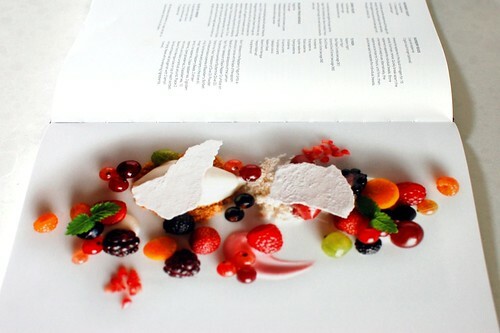 It's a burst of youthful exuberance and zest for life in a fine dining world that is often stodgy and aging. I was thrilled to meet these guys. They were so engaging and clearly love what they do. It's truly astounding how much they have achieved already at such a young age. They really do make it nice. 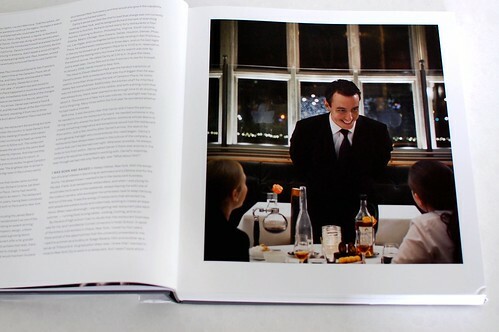 That is a gorgeous book! I'm dying to see the first recipe you make from this! 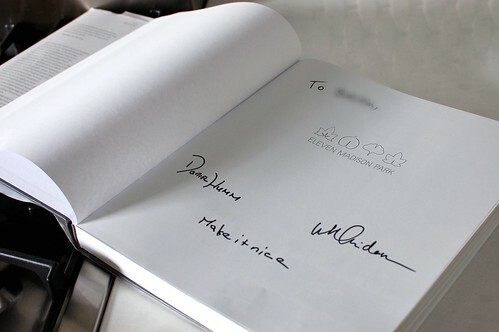 I love that cookbook! They were recently just at a signing at The Grove. 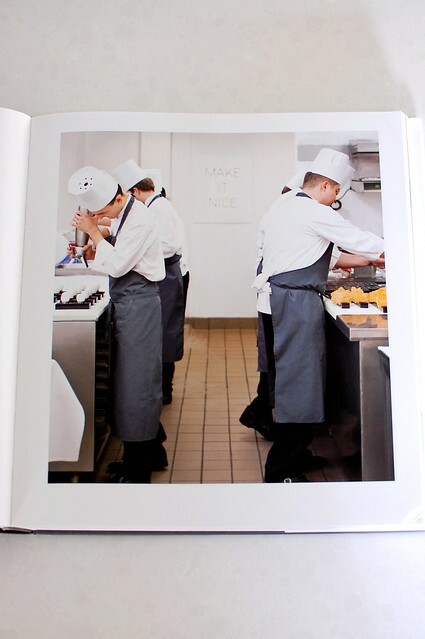 The pictures in the cookbook make me beyond happy haha I want to eat there sooo badly! Amazing! 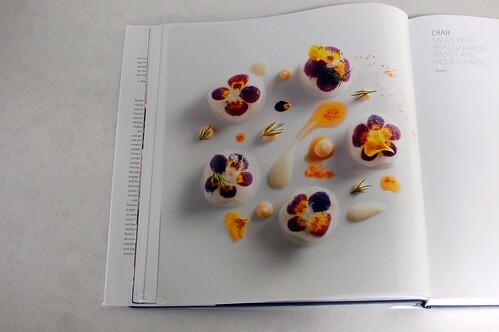 I love cookbooks with narratives... and what pretty food! Gah! gorgeous book. might use it as inspiration for my next portfolio.